Heavy-duty trunk liner with 4 cargo blocks. 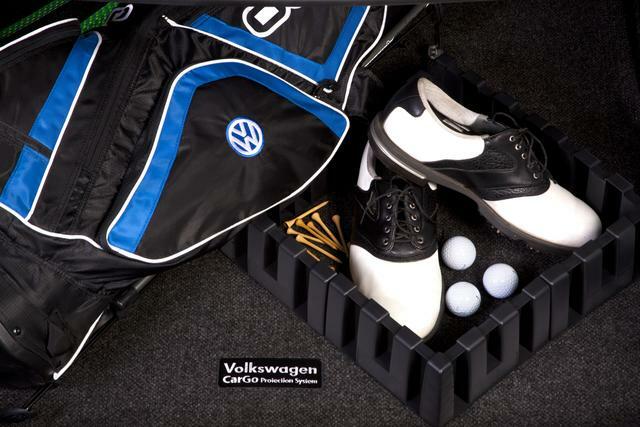 An ingenious trunk tray fits snugly in your trunk- yet is easy to remove. 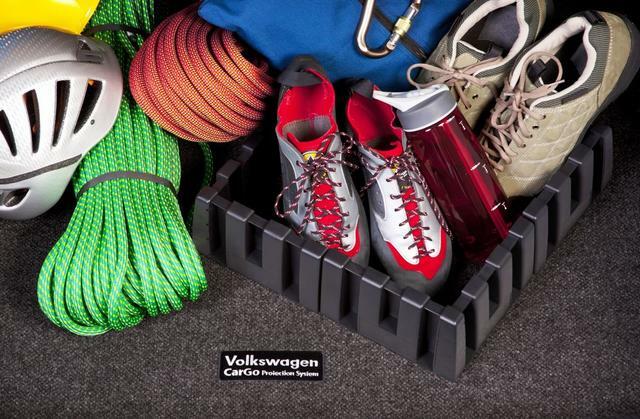 Comes standard with a set of four cargo organizer blocks.